An Energy Company Delivery Board is due to be set up by January 2019 to develop the plans and fulfil a pledge made by the Labour council in its 2018 manifesto. It said the “publicly-owned municipal energy company” would offer “significantly cheaper, clean energy to residents and generate income for the creation of a ‘social dividend’ from which all of the borough’s residents will benefit”. 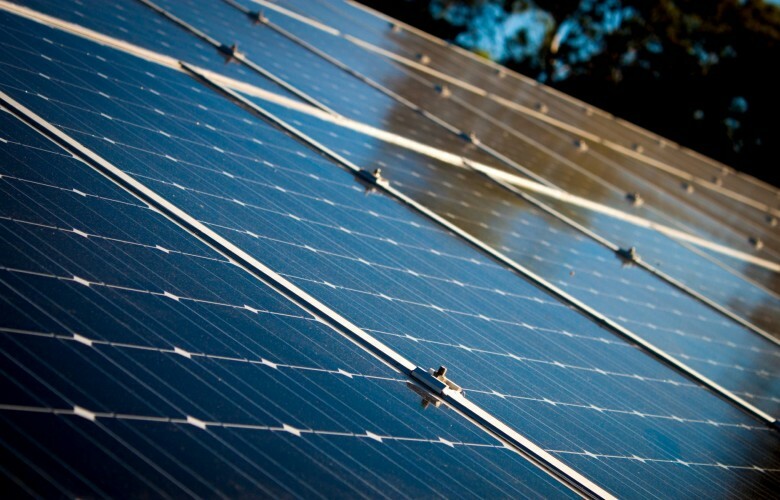 This will be helped by plans to install solar on half of the council's 30,000 homes, although the exact number of suitable properties is yet to be determined. 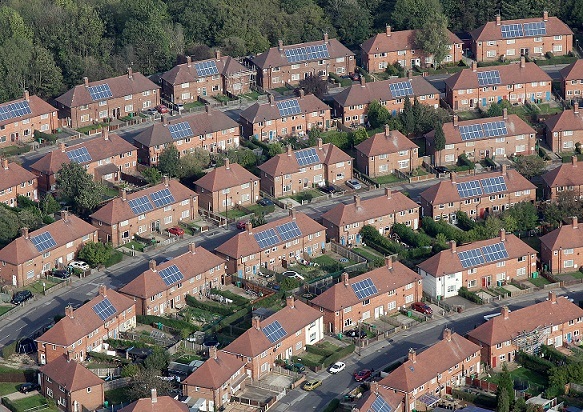 It will aim to extend the work done by other municipal companies such as Robin Hood Energy, which was established by Nottingham City Council in 2015, by limiting financial risk while placing the growth of renewable energy sources as one of its top priorities. This will be in response to subsidy cuts that have been enacted on solar in recent years with the feed-in tariff, and potentially that paid for export, to end in March next year. Councillor Jon Burke, cabinet member for energy, sustainability & community services, said: “In the face of limited, and often retrograde, central government action, Hackney is joining a movement across local government that is helping to transform the energy system from one underpinned by fossil fuels, to one characterised by clean and extremely low carbon sources of energy. Almost 10,000 households in Hackney are thought to be in fuel poverty, with the council hoping its new energy company will be able to help it tackle the issue and help vulnerable residents. The same reasoning was applied by Mayor of London Sadiq Khan during his successful 2016 campaign in which he pledged to establish an ‘Energy for Londoners’ not-for-profit company. This was intended to provide a range of energy services including buying clean energy generated across the city to power London’s public buildings and eventually its homes. This was later branded a “white-label whitewash” by campaigners after the Mayor’s office instead decided to tender for the delivery of an energy supply company, with existing suppliers invited to take part, rather than a fully licensed supply company powered by renewables. However, a pilot scheme was announced in January to buy power from housing association Peabody Services' solar installations and a CHP Plant at Woolwich Arsenal owned by Scottish & Southern Energy, to help power two Transport for London train depots. Meanwhile some London boroughs have already taken steps to set up their own energy companies with Islington Council launching London’s first municipal energy provider in more than a century back in October 2017. Like Islington’s partner Robin Hood Energy, Angelic Energy does not offer a fully renewable supply and while it remains unclear if Hackney Council’s proposition will, it is expected to include a higher proportion in its energy mix.